Happy New Year to all out there!! Entering into the New Year with this sweet recipe. 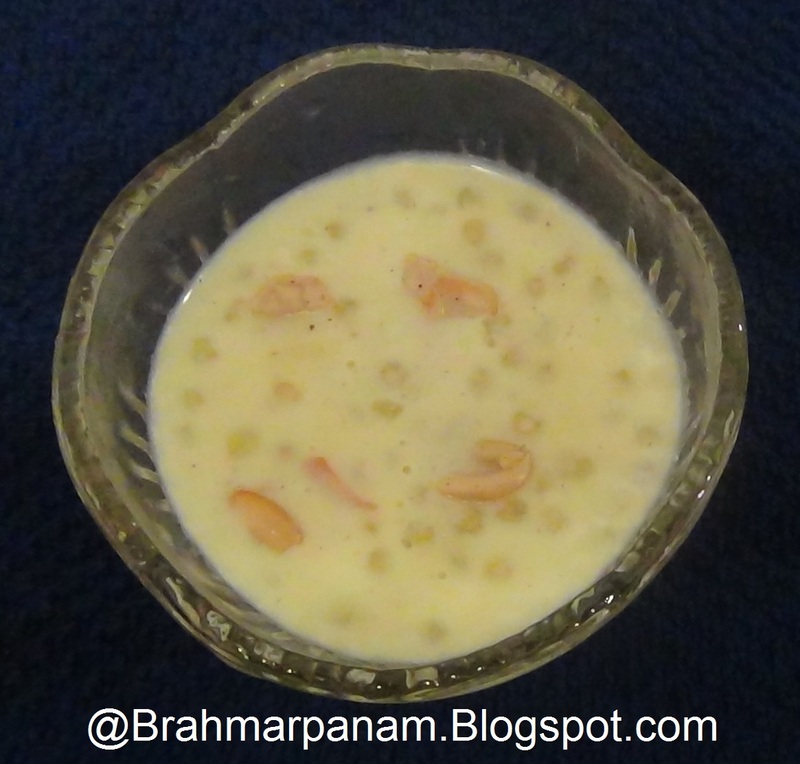 Jawarsi Payasam or Sabudana Kheer is a favourite among kids especially. Heat a deep bottomed pan and add the ghee and fry the cashews and keep aside. In the same pan, add the Jawarsi and fry it till it starts spluttering and turns white. Now add Milk and place the stove on medium flame. Cook the Jawarsi for around 20 min or till the Jawarsi becomes transparent. Add the Sugar, saffron and cardamom powder and allow the mixture to boil for a few more minutes. 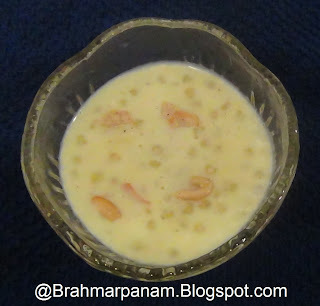 Switch off and serve after garnishing the payasam with the fried cashews.